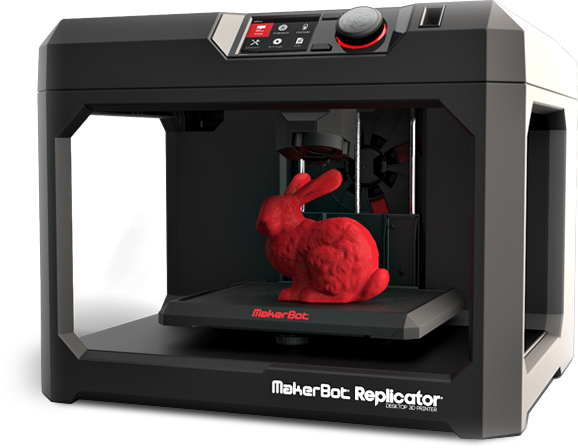 Learn how to 3D print at McWherter Library! The 3D workshop will cover the software, policies, and basic 3D printing process so UofM students can learn how to get started 3D printing on their own! Located in the Fishbowl on the first floor.